What do you do if you forgot your Mac password? Can I hack a Mac password free? The answer is definitely Yes. Here we collect 3 Mac password cracker free for recovering Mac password Yosemite, Mavericks, Mountain Lion, etc. Description: Keychain Access is a Mac OS X application that allows the user to access the Keychain and configure its contents, including passwords for websites, web forms, FTP servers, SSH accounts, network shares, wireless networks, groupware applications, encrypted disk images, etc. It unlocks, locks, and displays passwords saved by the system which are dynamically linked to the user's login password, as well as managing root certificates, keys, and secure notes. It is located in the Utilities folder of Applications. How to Use: To make use of this free Mac password finder tool, you need to log into your Mac at first and make sure you have stored your user name and password details via Keychain. First, Navigate to "Go_>Applications_>Utilities_>Keychain Access". 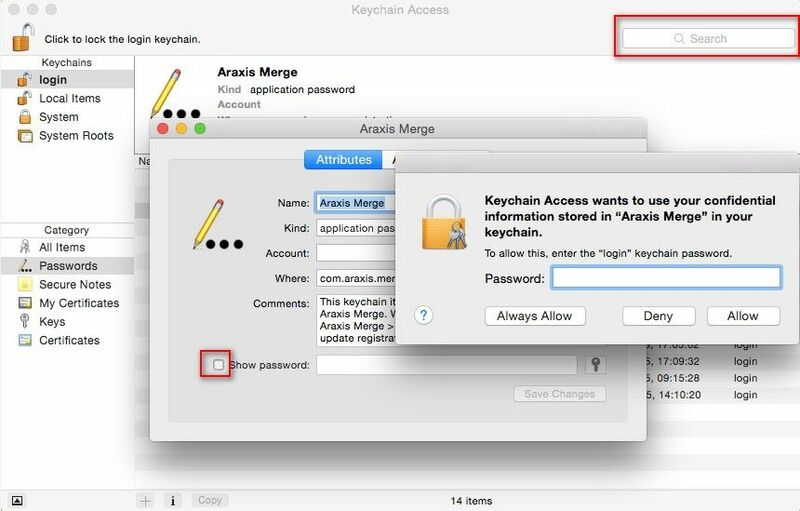 Second, After the Keychain Access window appears, type the user name of your login account of your Mac in the Search box at the top-right corner. If you are not sure the username, you can use the function list in the left part to help you. Third, double-click on the username and a sub-window pops up. Check "Show password". If you have set a password to protect your Keychain, you need to enter the keychain password to show the password. Description: The Mac OS X install disk is another free password cracker for Mac that you can make use of. Note: No system install disk? 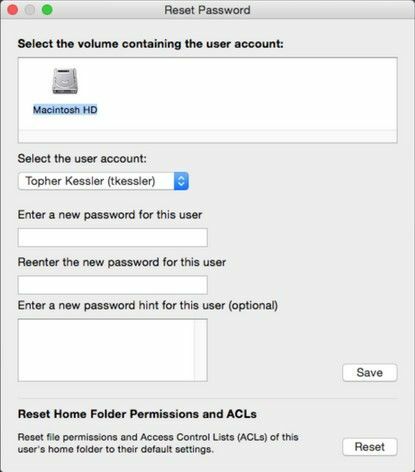 Turn to learn "how to reset Mac password without the disk". How to Use: This way is similar to Windows password reset disk, which also boot the computer from a boot disc. First, insert the Mac OS X install disk into your drive, reboot the computer and hold down the C key to boot from the disc. Second, after booting the Mac, select your language preference and then go to "Utilities > Password Reset (or Reset Password). Third, select the disk which the password needs to be reset. Then select the username and enter a new password. At last, reboot your Mac as usual and you password will be reset. Description: MacKrack is free Mac password cracker software, supporting the Crypt, MD5 SHA-1, and Salted SHA-1 algorithms. It has two modes: dictionary and keyspace brute force. The brute force mode supports the lowercase alphabet, entire alphabet, and alphanumeric cracking, with a variable maximum password length of 1-10 characters. It is claimed to work on Mac OS X 10.3 and later. As a free Mac password cracker tool, it is not updated so frequently. But you still can try it as it is relatively popular. How to Use: There is no detailed guide on how to use this password decoder Mac, MacKrack, on the Internet. But we can find it is not so difficult to perform it on the basis of its UI. You just need to download and install it on your Mac and follow the instructions on it to continue. 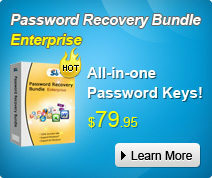 Above is all information about these 3 free password cracker Mac OS. If you know other free & well-know programs on recovering/resetting Mac login password, please let me know and I will update it as soon as possible.